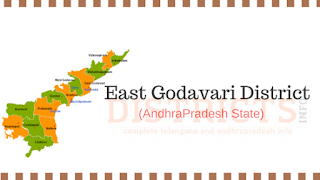 1)Annavaram is a popular temple in East Godavari district. The presiding deity here is Sri Veera Venkata Satyanarayana Swamy. Thousands of devotees visit the temple every day.